10 years! 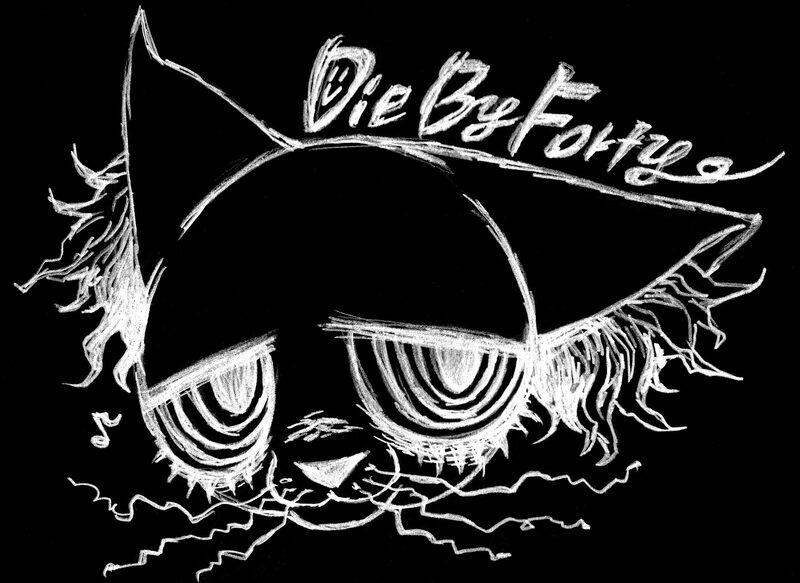 Yes, it’s been 10 years already that DieByForty played its first live! 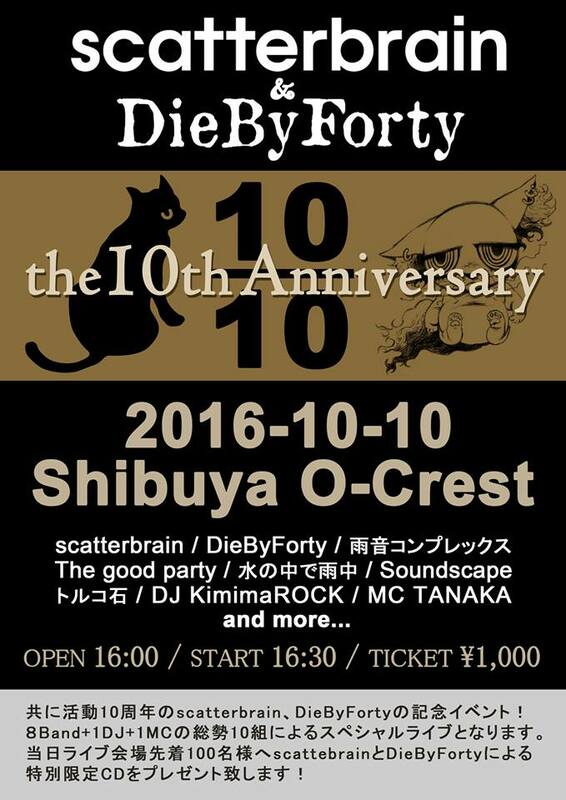 To celebrate this anniversary, we decided to organize a big event in a big venue of Shibuya, with our best friends scatterbrain who happen to celebrate their 10th anniversary this year as well! The concept is simple: 10 years, on the 10/10, with 10 artists, for 1000 yen only, at Shibuya O’Crest! There will be special guests, revelations, presents and surprises… You don’t wanna miss it! Message us to pre-order your ticket if you wanna be sure to be part of it (limited capacity of 200 people).